JBL Club car amplifiers work in almost any vehicle, and give you great bang for your buck as you upgrade your audio system. 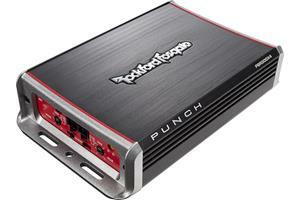 They offer plenty of continuous power, and they'll work with either your factory system or an aftermarket head unit. 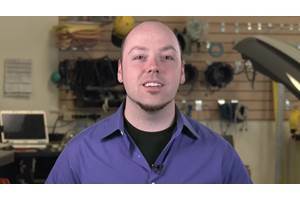 JBL Club series amplifiers are an excellent upgrade over your vehicle's factory system. Most factory radios don't provide enough power to make your speakers and sub sound their best. 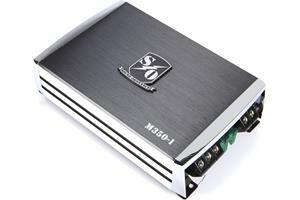 The Club series amplifiers are efficient, powerful, and a great bang for the buck. The JBL Club 5501 mono amplifier is rated at 550 watts RMS into 2 ohms. That's plenty of power to drive a wide range of subwoofers. The 5501 is also compact, so it can be tucked away under a seat, or in your trunk, without taking away much cargo space. 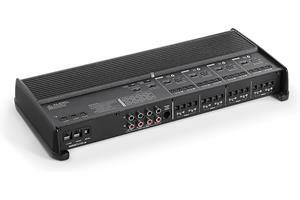 The Club 704 is a 4-channel amplifier, rated at 70 watts RMS per channel. That's a big jump in power compared to your stereo's built-in amp, and you'll definitely hear the difference with a set of quality aftermarket speakers. The JBL Club 4505 is an all-in-one solution to power an entire system. 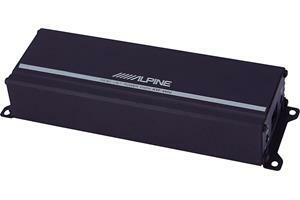 This 5-channel amplifier is rated at 45 watts RMS x 4, plus 500 watts RMS on the 5th channel. It's not quite as much power as the mono or 4-channel amps, but it's still a serious upgrade for your door speakers and gives you plenty of power to add a subwoofer. The entire range of JBL Club amps have preamp and speaker level inputs. 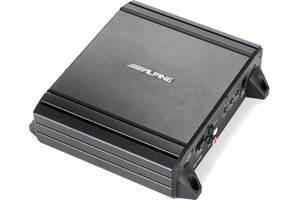 Preamp inputs are designed to work with aftermarket stereos that have dedicated preamp outputs. 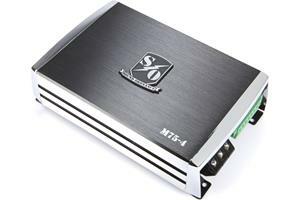 This will provide the best sound quality and cleanest signal to your amplifiers. However, if you're keeping your factory radio, the speaker level inputs are a nice feature to have. 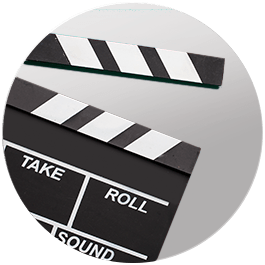 They allow you to tap off of your speaker wire and borrow the audio signal to send to your amplifier. 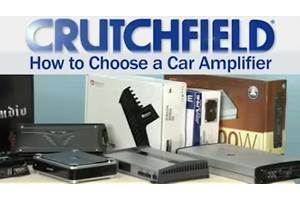 If you have any questions about the JBL Club amps, or need help finding the right gear for your vehicle, just give Crutchfield a call.